WELCOME TO GUY THIFFAULT DOT COM! 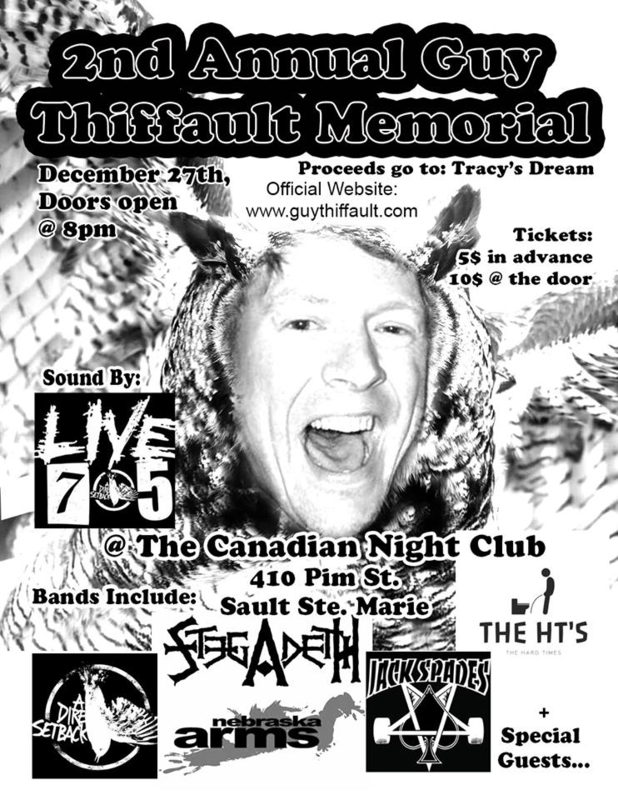 It is our pleasure to announce the 2nd Annual Guy Thiffault Memorial happening on December 27th at the Canadian Night Club. Tickets will be $5 in advance online and can be purchased RIGHT HERE (or $10 at the door). 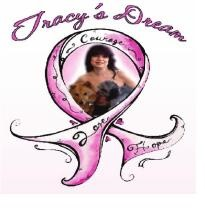 Proceeds will go to a great local charity called Tracy's Dream which provides FREE parking to those facing health challenges. In order to get you home safely Driverseat SSM has reached out to give concert goers a special deal. If you pre-book through the Driverseat app using the promo code "GUY2016" you will get 15% off getting you and your vehicle home. Just think, when you wake up craving something greasy, you'll already have your car!!! !